In a recent New York Times article, a national network of liver specialists found that recent data suggest that dietary supplements now account for 20-percent of drug related liver injuries that turn up in hospitals- up from 7-percent a decade ago. This might undercount the actual number of cases, since only the most serious cases are included in this data. 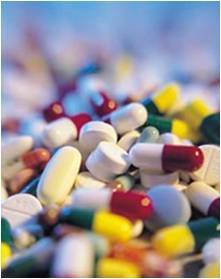 It is important to note that the majority of supplements are likely safe. However, many of the products linked to liver injuries were herbals pills and powders promising to increase energy and promote weight loss, and body building supplements spiked with steroids. Read the Story. Popular supplements like probiotics, fish oil, and vitamins and minerals are generally not linked to adverse events. However, when choosing dietary supplements, ask a nutrition expert. It is best to be advised in the context of your health history and current diet, and to supplement safely and with evidence based science supporting recommendations. Monique Ryan is a Certified Specialist in Sports Dietetics with over 25 years of experience helping active people optimize their nutrition and body composition. Contact us at 847-864-8689 to schedule your consult. Ryan has worked with elite athletes in soccer, football, basketball, triathlon, cycling, and mountain biking. 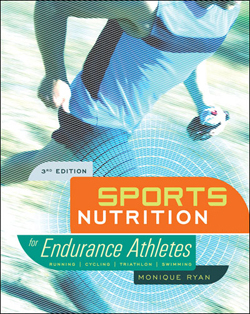 She is the author of Sports Nutrition for Endurance Athletes, 3rd edition.